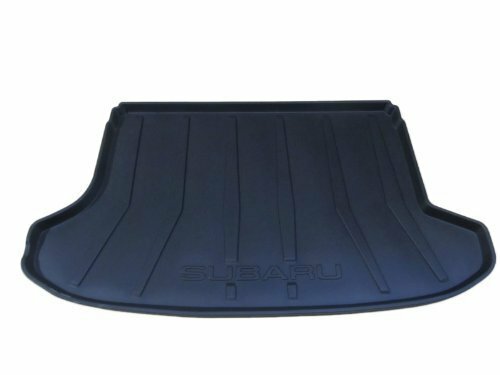 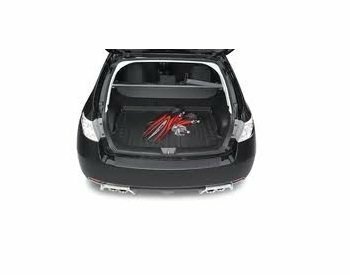 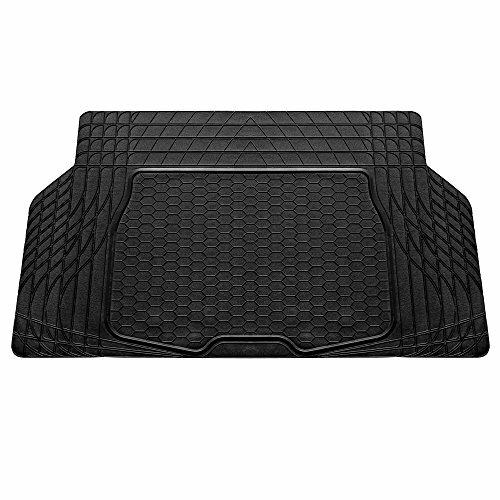 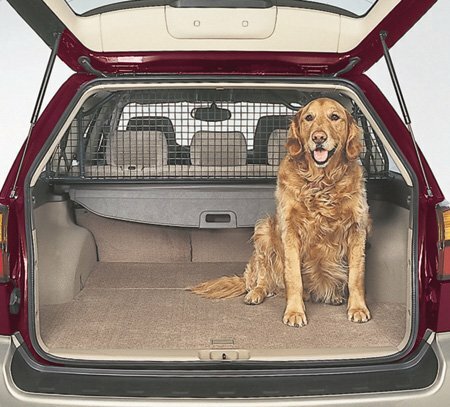 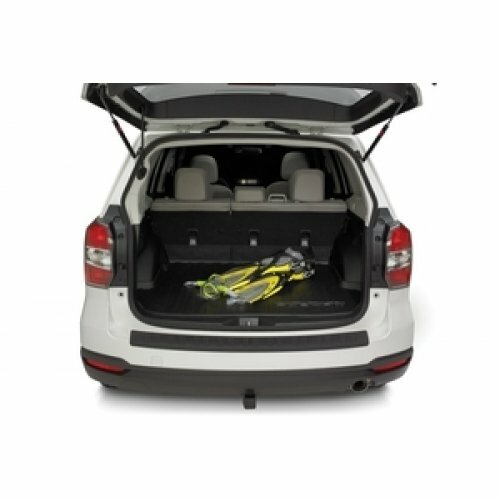 The tough and flexible cargo tray allows you to carry a wide variety of items and helps protect your cargo area carpeting. 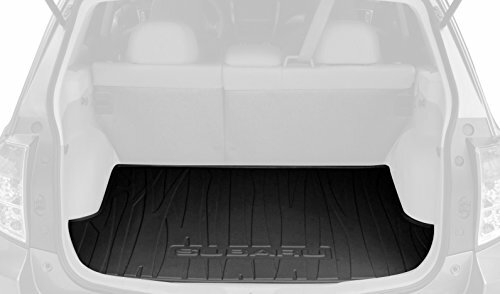 Made of durable, easy-to-clean material. 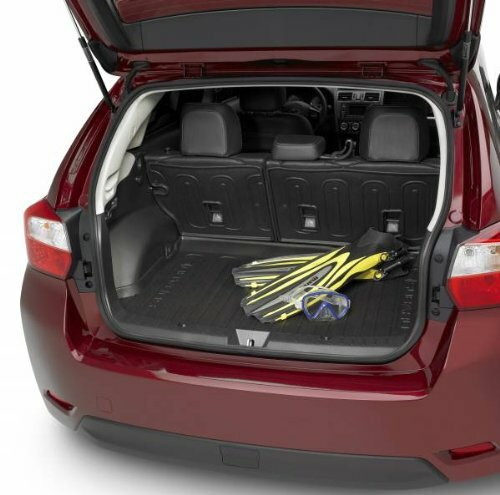 Molded perimeter lip helps contain spills. 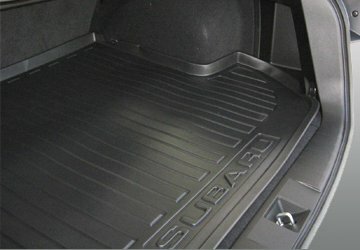 Skid-resistant surface helps secure items in place.